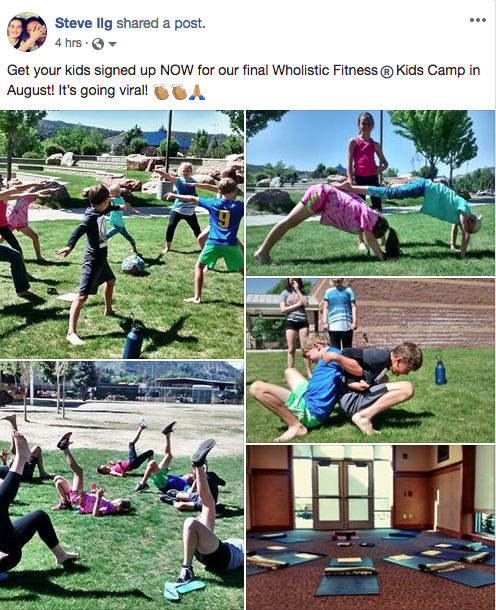 You are here: Home » Day Two: Wholistic Fitness® Kids Camp GOING OFF!!! Day Two: Wholistic Fitness® Kids Camp GOING OFF!!! WF® KIDS CAMP DAY 2 of 4! Way easier to relate to, coach to, and love to than Grown Ups!